Get outdoors with your staff! 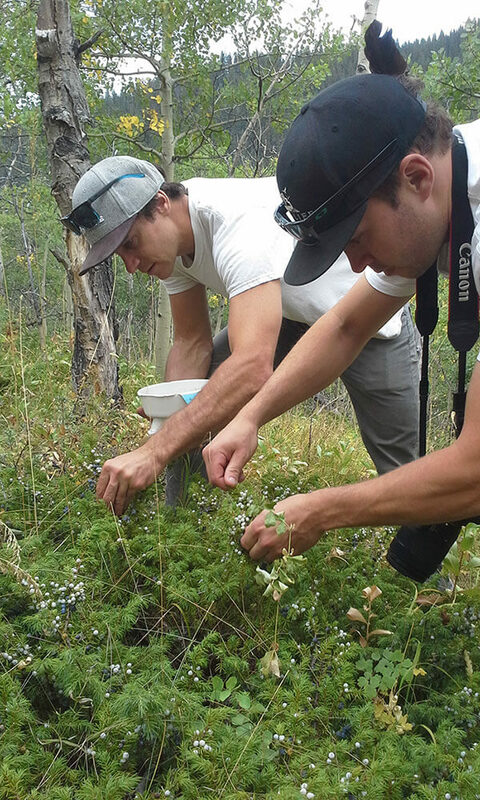 Explore together the natural foods of the forest floor in the foothills of Southern Alberta! We introduce you to safe, edible plants, how to harvest and cook with them. 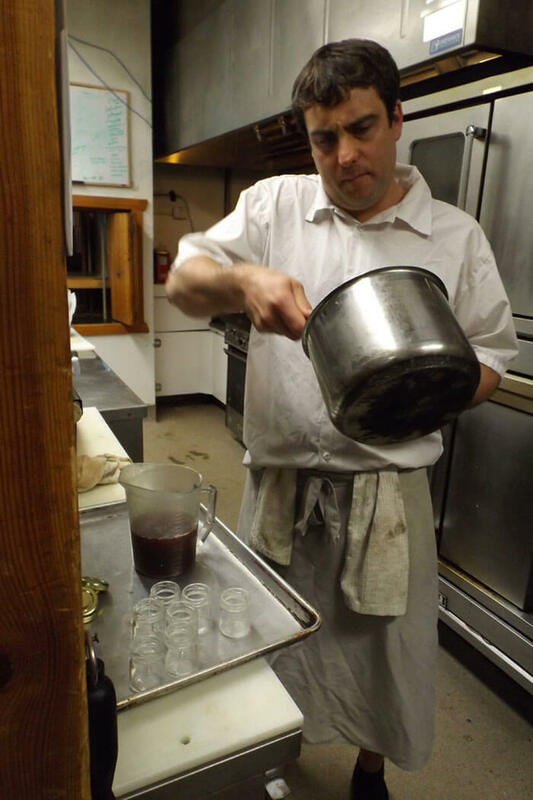 Enhance your team dynamics and expand your local food knowledge. On this wild food forage, you and your staff learn to identify a handful of safe, abundant edible plants to use as vegetables. We sustainably harvest enough to bring to the kitchen and your team gets to create a new meal! Locations are on private lands and there is a large kitchen available for creating a feast. The highest sustainable practices are used on all our forage outings. May to September - $495 *Please contact info@full-circle-adventures.com to set a date for your program. Searching for the perfect distilling combo? We can take your team on a healthy work day in the field. Enjoy the outdoors while searching for the perfect addition to your beverages. Learn the highest, sustainable harvest practices for your unique product. If foraging, there is a maximum of 6 foragers per outing. May to September - $425 *Please contact info@full-circle-adventures.com to set a date for your program. 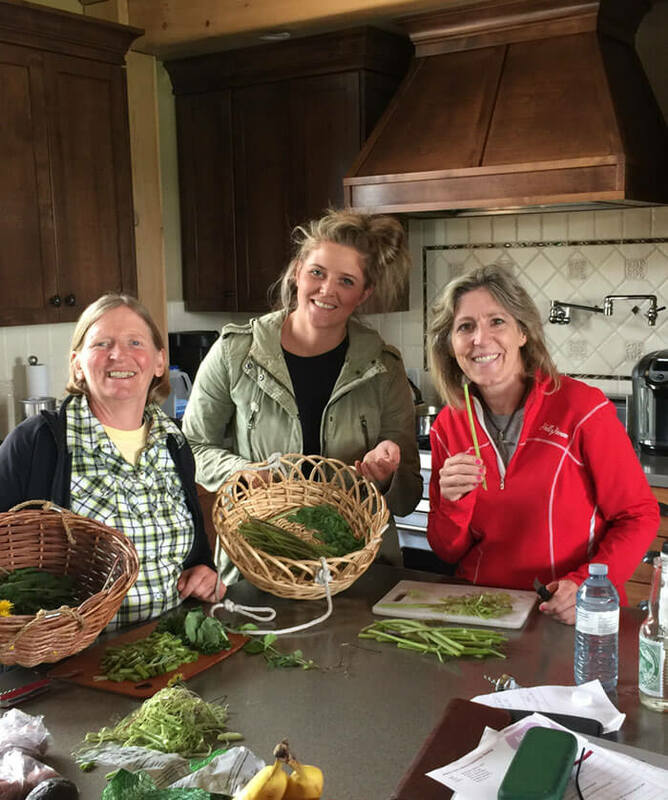 The SAIT Culinary School has been learning about wild edibles with Full Circle Adventures for five years. This PD day for students is an exciting opportunity to learn about the history of food in this land. The program runs on private lands, with a large kitchen for best learning. The SAIT Culinary Team and Full Circle Adventures are a growing team of knowledge. 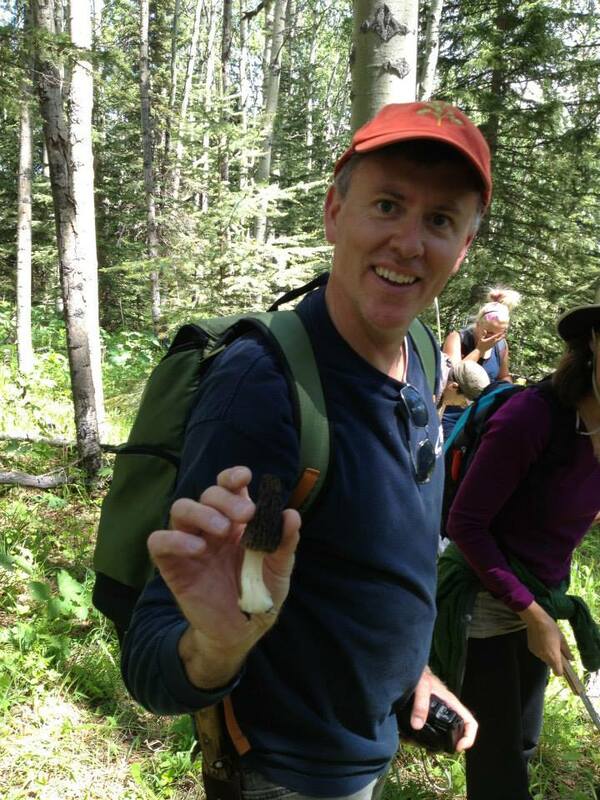 A forage adventure with Instructor Chef Andrew Hewson of SAIT's school of Hospitality & Tourism. An outing with Matthew Widmer and Keith Robertson of Wild Life Distillery. Try their Wild, Alberta Gin! – what is the best time of year to go? – can you provide some examples of cost? – do you do weekends or just 1 day visits? Hello Paul, sorry for my tardy response we have been in the field for a few weeks scouting and running workshops. Our next outing is June 11th if you would like to learn more. It is up on the website. We look forward to meeting you when you sign up!